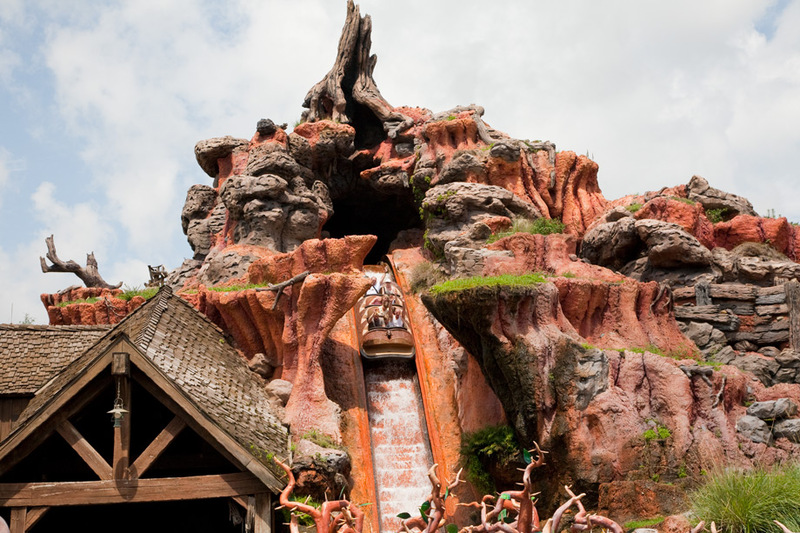 Hello and welcome to Episode 46, where we talk all the best water attractions and rides in WDW (because some of he best water rides aren’t actually attractions)! We’ll talk everything from the parks to the resorts and why water is such a big part of the Disney fun, so strap in and come along, because if you’re a Disney Geek, you’re among friends here! !